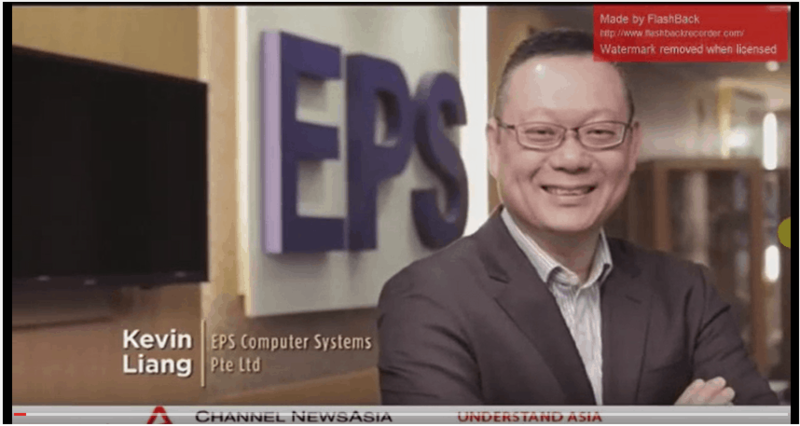 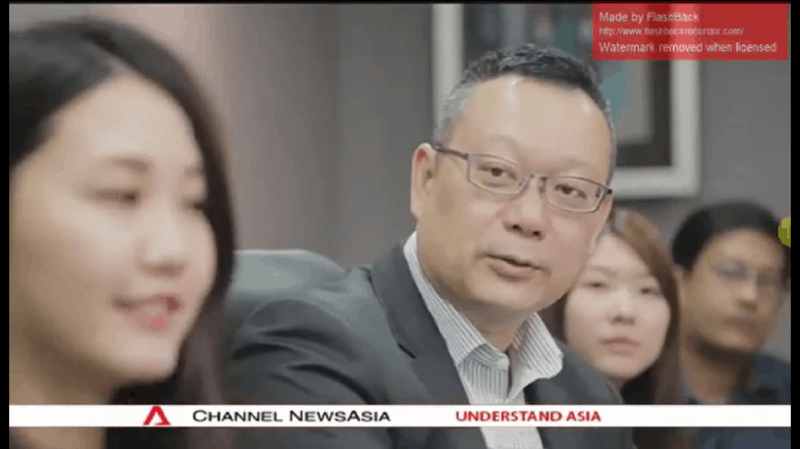 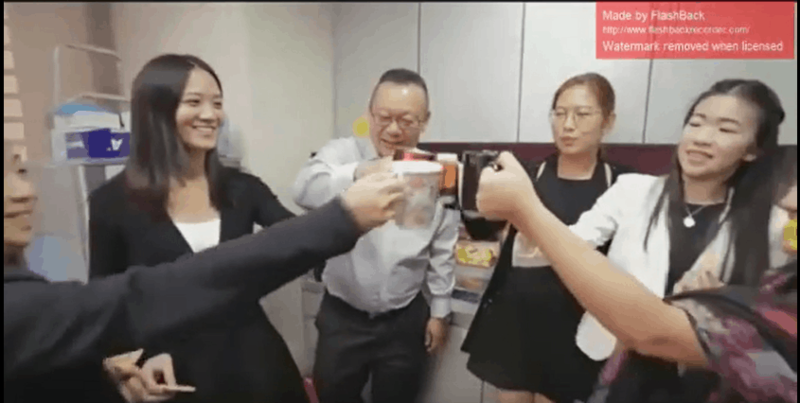 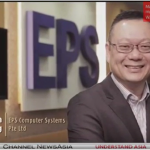 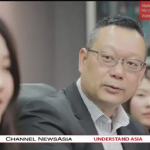 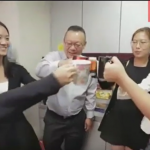 On 13 December 2016, our company founder and CEO, Mr Kevin Liang was featured on Channel News Asia, a premier business news programme as part of its “The Entrepreneur of the Year” series. 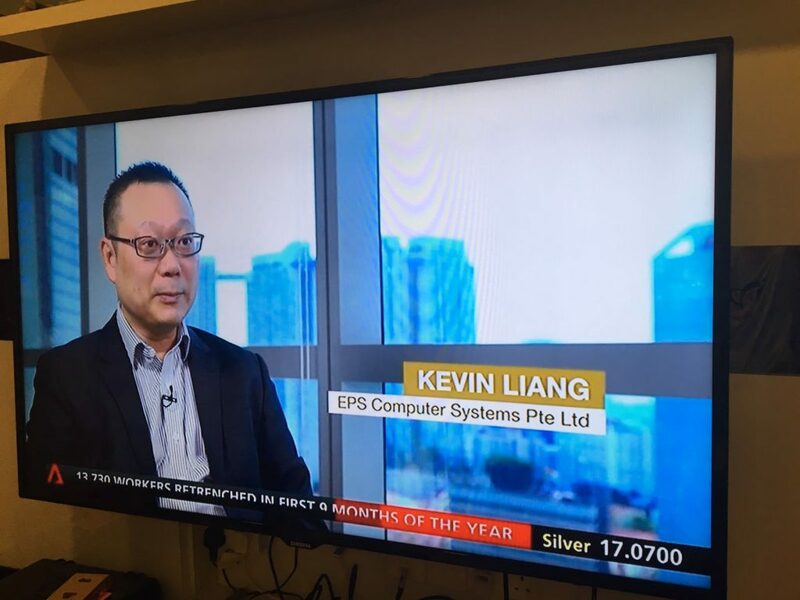 Kevin shared about his entrepreneurship journey, from how he has started EPS Computer Systems in 1993, to his business venture into the Indian IT talents market and how he embarked on the Year 2000 millennium software bug modification projects, and eventually building the EPS Group into an IT outsourcing powerhouse with 7 regional offices and employing over 500 employees currently. 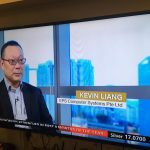 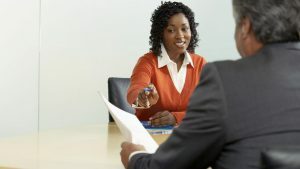 Kevin also shared about our company’s scholarship and bursary programmes with tertiary institutions, and how he is paying forward to help groom and nurture the next generation of business leaders and entrepreneurs.